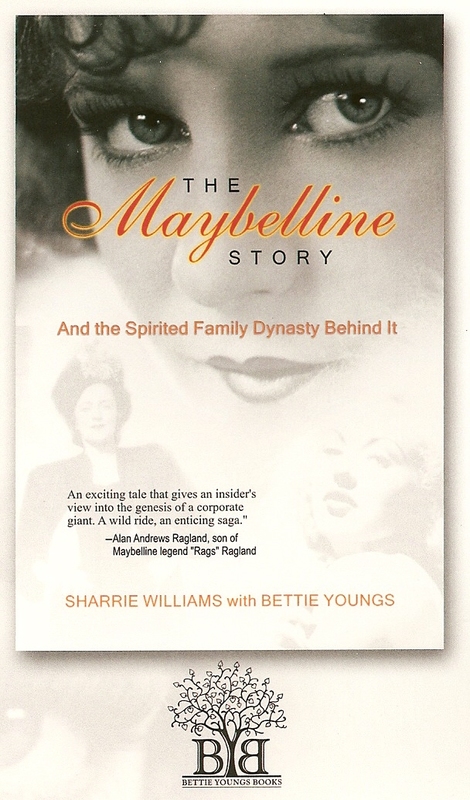 Purchase an autographed copy of The Maybelline Story and the Spirited Family Behind it directly from Sharrie Williams. Here is my cousin Kathy Dellarusso (Huber-Williams ) on Vacation in Mexico. She can’t put the book down and says she’s reading it slow because she doesn’t want it to end. This seems to be the response I’m getting from most everyone who picks up The Maybelline Story these days. Most people including my family say they wish there was more more more. I had to cut the book down from over 900 pages to 416 pages and believe me it was painful letting go of so many wonderful stories, descriptions and pictures. People are saying they want a second book with more description about what happened to everyone and where they are today. I just may do that. 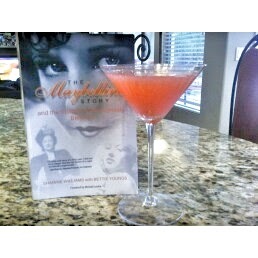 Find out for yourself how fun a read the Maybelline Story is and buy an autographed copy from me today. 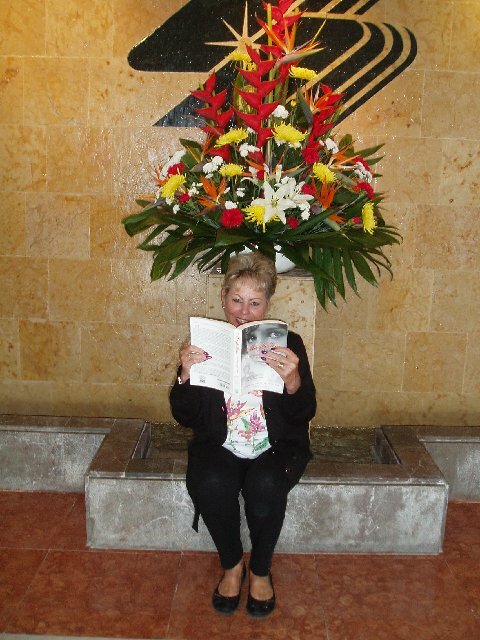 More pictures of Kathy to come as she makes her way through the book while traveling in Mexico. with the name you’d like inscribed. They make great gifts for both men and women!!! This story is fascinating from beginning to end. It covers multiple generations of a family that came to Hollywood to share a beauty discovery that changed the industry, and offers the reader a first-hand glimpse into the ups and downs of a world based on appearance, ambition and competition to reach and stay on top. The photos provide unique shots of some of the lead characters. The book concludes with valuable insight on how to live with fame and fortune and still retain individual spirit and character. This is the most interesting book I’ve read in a long time. It’s all about the Maybelline family along with it’s founder Tom Lyle. You come to know the Maybelline family and fall in love with some of them, despise some of them, and just feel for others. I couldn’t put the book down once I started it. It’s a love story and a mystery. You don’t want to miss this one. I feel there will definitely be a movie coming soon! Sharrie Williams tells it all in this efficient, fast paced ride through the 20 century. 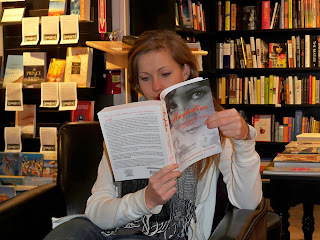 The reader feels like they’re getting an inside view of her life within the Maybelline Family. This is a never before been told story about a private man, Tom Lyle Williams the founder of the Maybelline company and his wild and crazy family. The Maybelline Company provides a powerful background as the characters play out their drama center stage. My only complaint is I wanted more more more and was bumbed it ended. I hope Sharrie Williams comes out with part two and brings us up to date with her unbelievable family. If she never told her story it would have been lost for ever, an American institution now owned by L’Oreal Paris. You will be shocked by the ending. …This is amazing for your first, and I hope not your last, memoir. I’ve read this book a couple of times and enjoyed it more with each read. 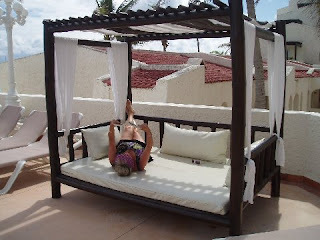 It is a peek at a way of life many of us can only imagine. The book was written so well, so descriptive, that I could picture Tom Lyle and the rest of his devoted family. I hope Ms Williams writes a sequel…would be interesting to know about the generations that came after. I would also love to see this novel become a movie. Now that I know this story I feel a deeper connection to my Maybelline mascara!! Great back story for the brand and a fun read!! Great gift book. Hands down the best memoir I read in 2012. This was a wonderful treat in so many ways…strong characters, romance, mystery, glamour. An inspiring story of ‘making it in America’ that you just can’t put down. I looked forward to curling up with this book and was sad when it ended. 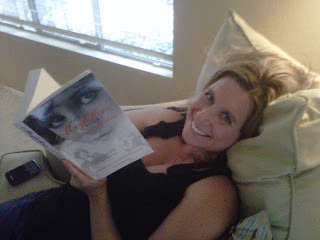 I hope the author, Sharrie Williams, fills us in with another book soon! And I can’t wait to see this book made into a movie!